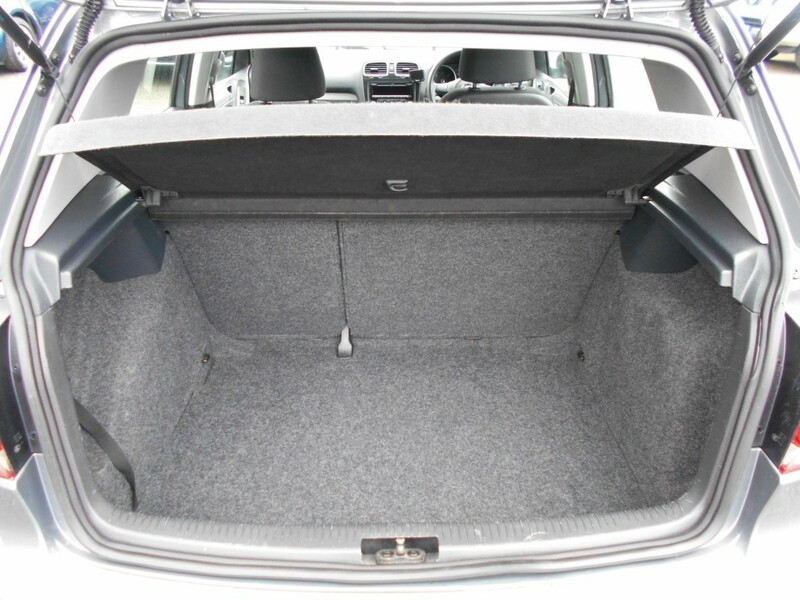 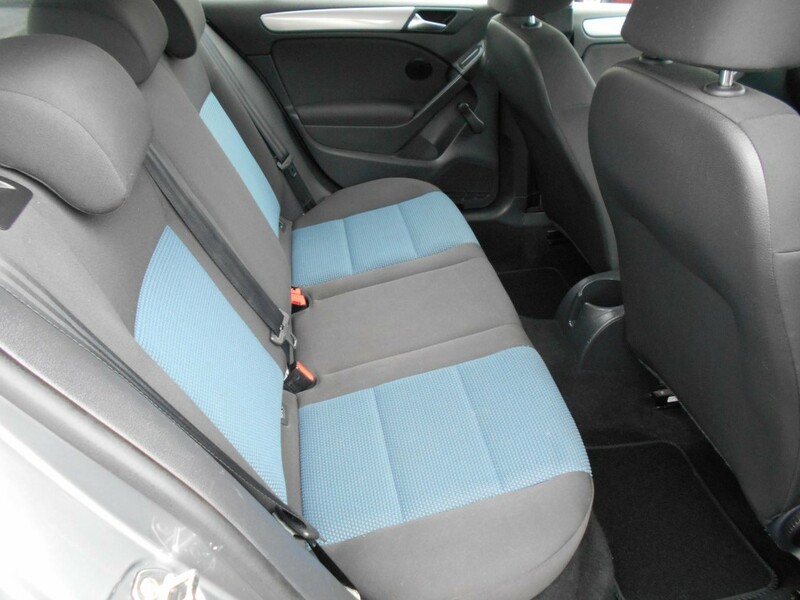 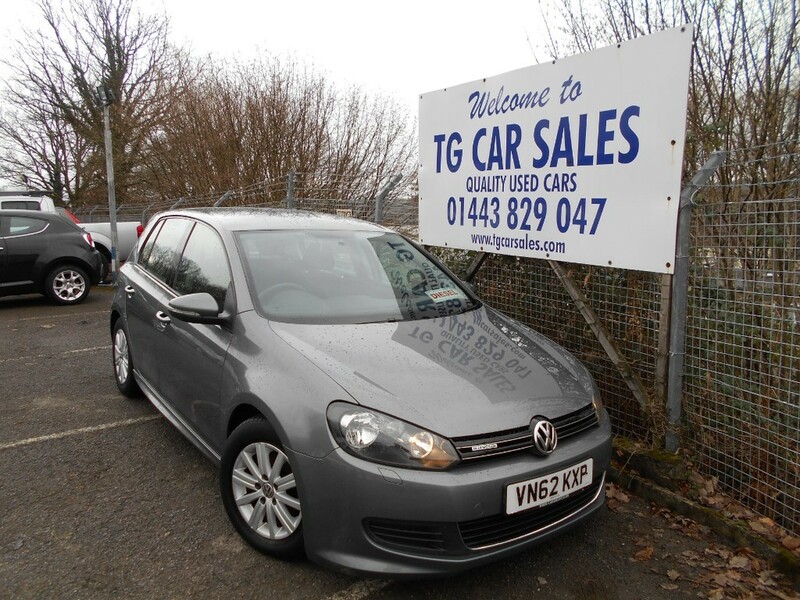 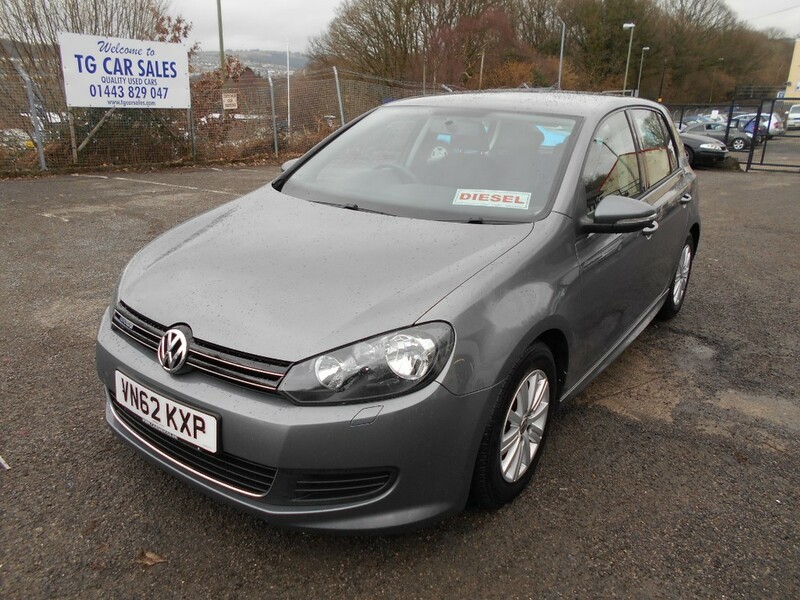 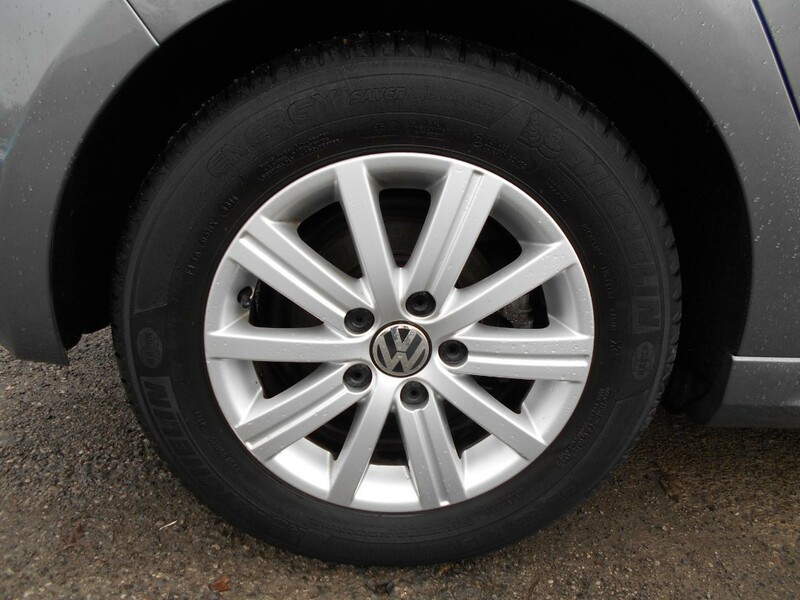 An outstanding example of the iconic Volkswagen Golf, finished in a trendy metallic grey. 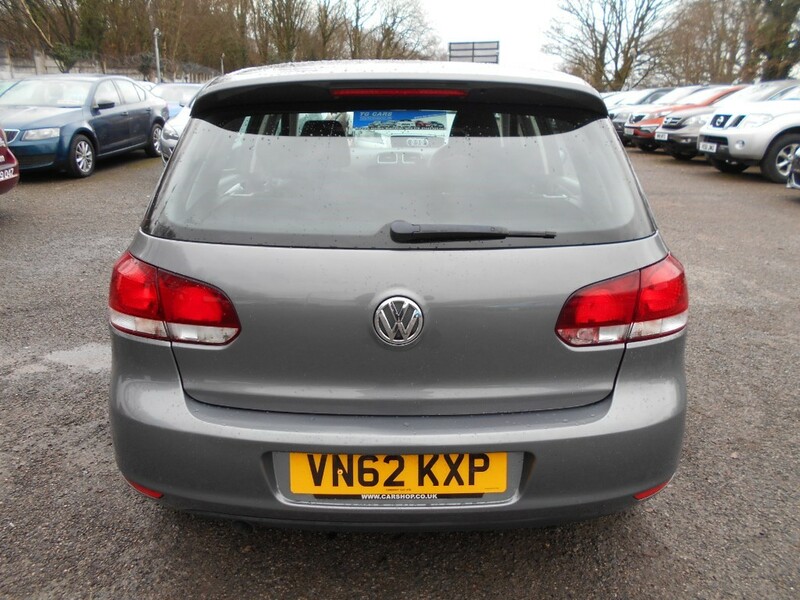 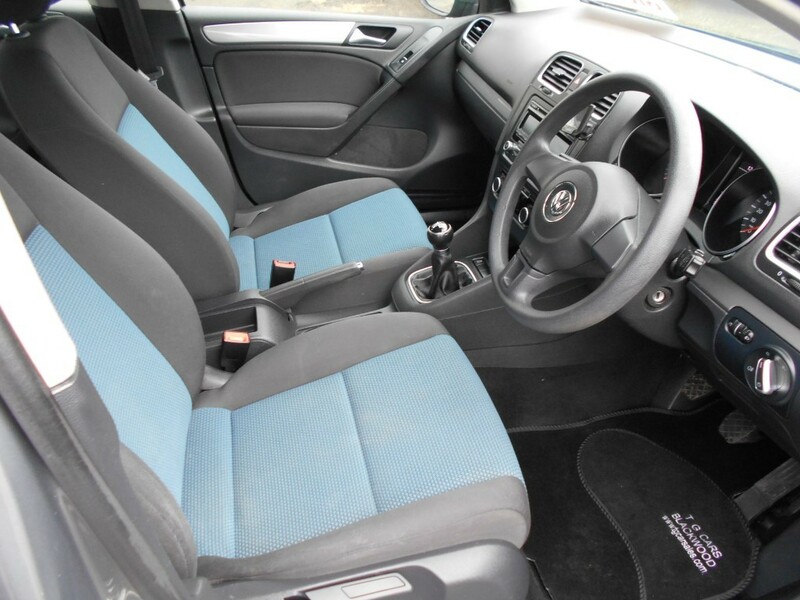 Has good specification including air conditioning, alloy wheels, CD player with AUX input, electric windows, power steering, remote central locking and traction control. 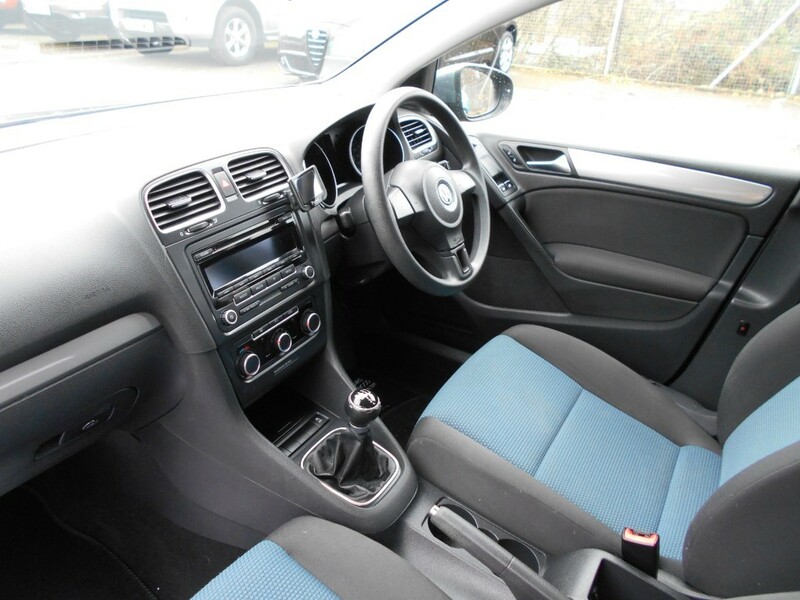 Just two loving owners from new, visibly a well looked after car in excellent condition all round and drives incredibly well. 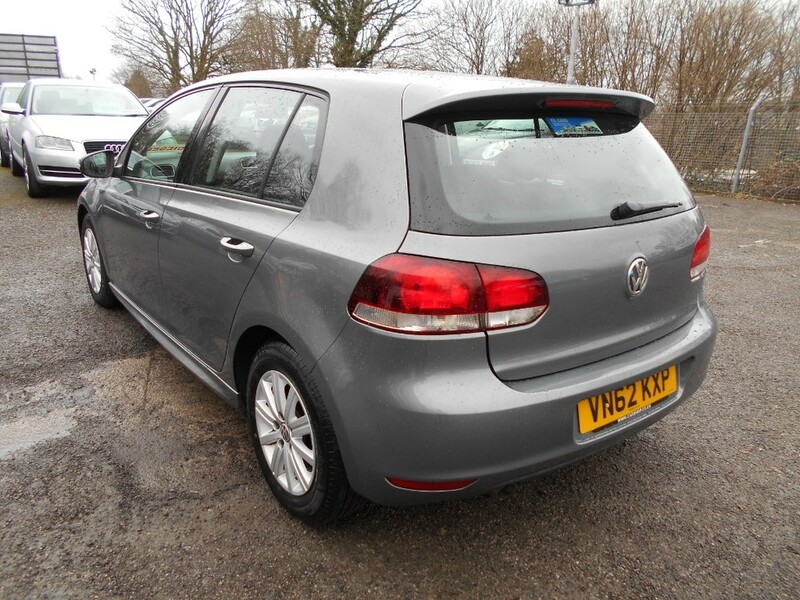 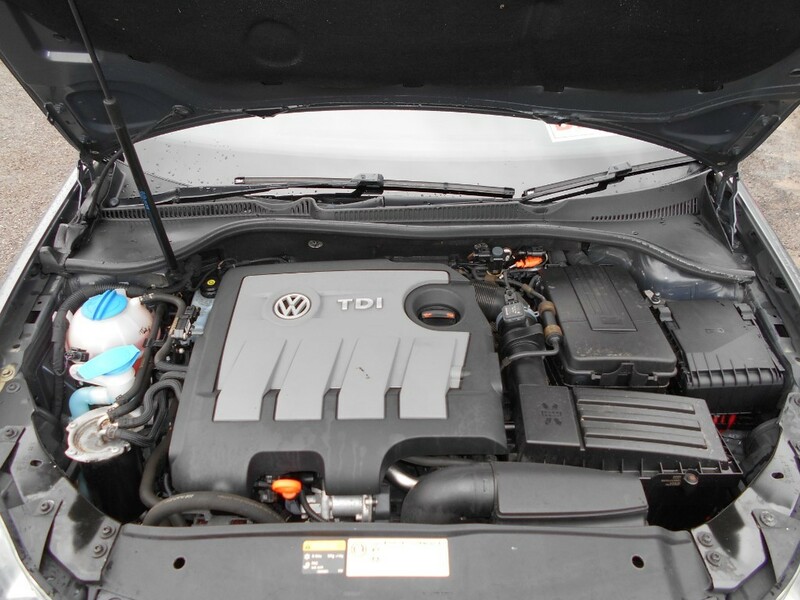 Powered by the massively economical 1.6 TDI engine, returning a huge potential MPG and unbelievable £0 ROAD TAX! 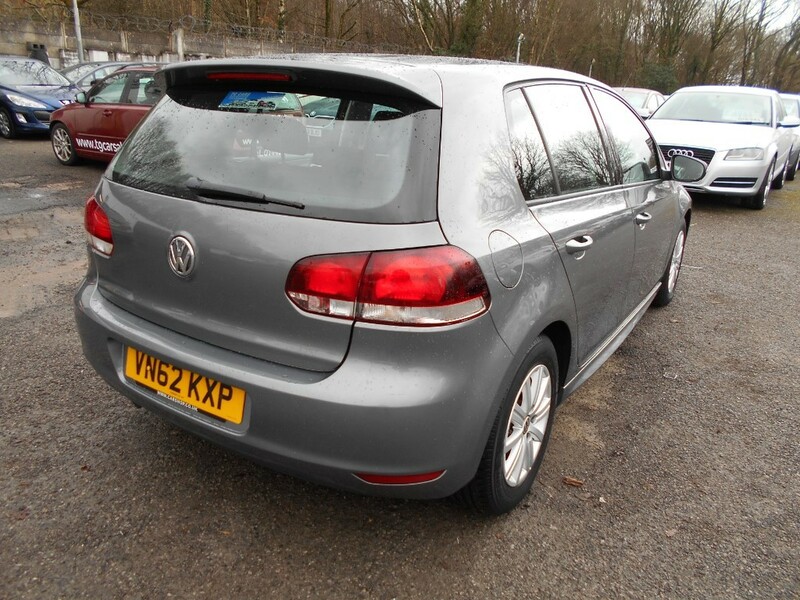 An always highly sought after and lovely looking diesel family car.